Genuine Fiat 500 | 500C | 500L - Trekking | 500L - Estate Security Kit. 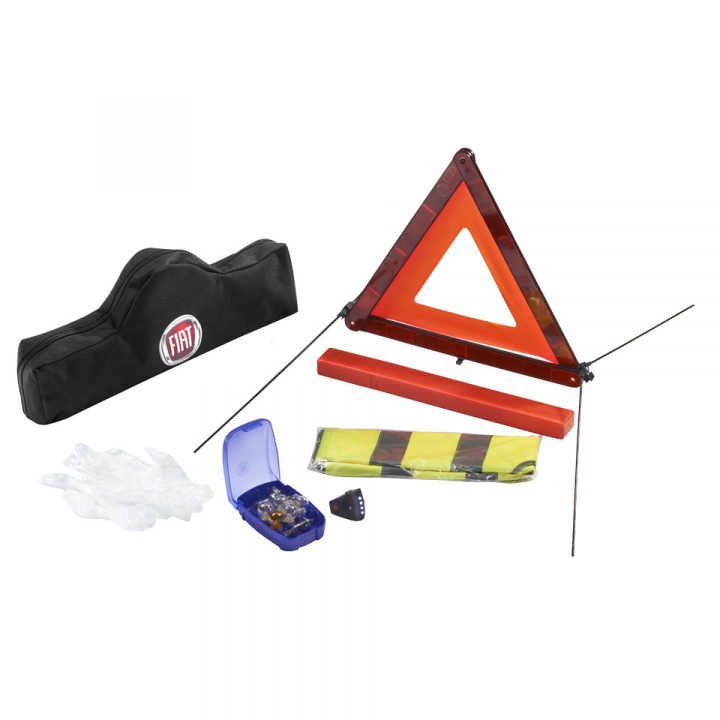 This is an essential kit for you to have in your Fiat. This kit will help you in case of a breakdown or the bulb failure. Will This Fiat product Fit My Car? If you are unsure whether this will fit your Fiat then please click here to email us with your chassis number.